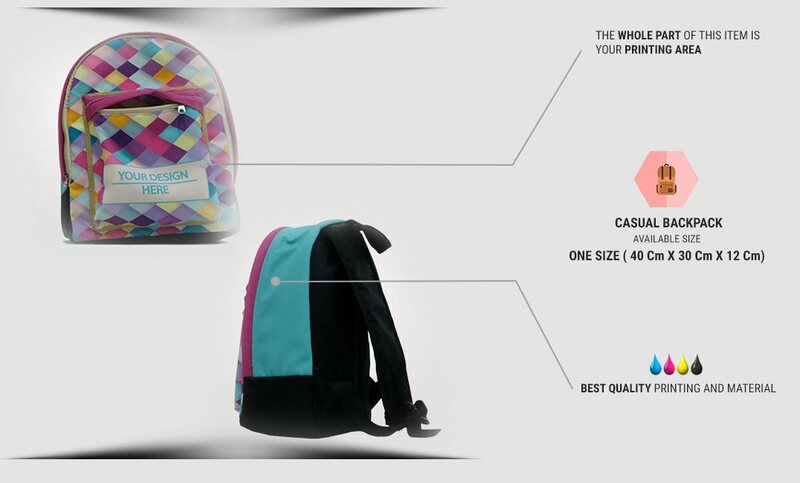 Backpack has become such an item everyone should have. 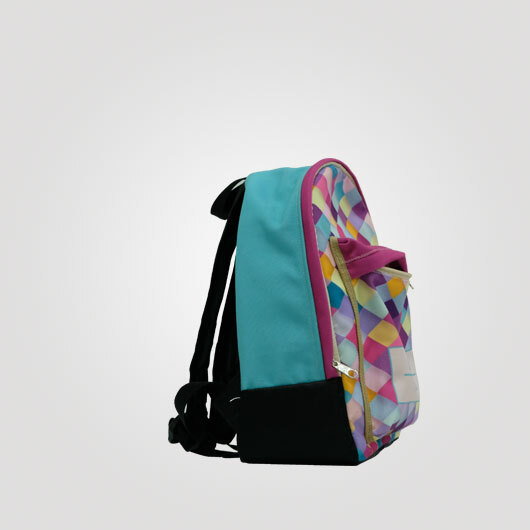 Going to school, hang out with friends, and even going to work will always nice when you go carrying a backpack. 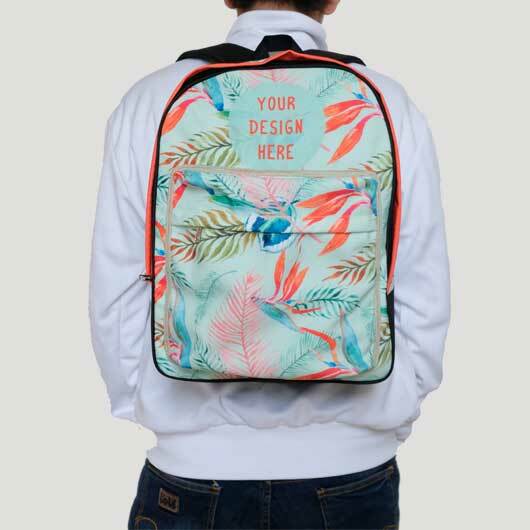 But here in custom.sg, you can always have a unique design casual backpack. 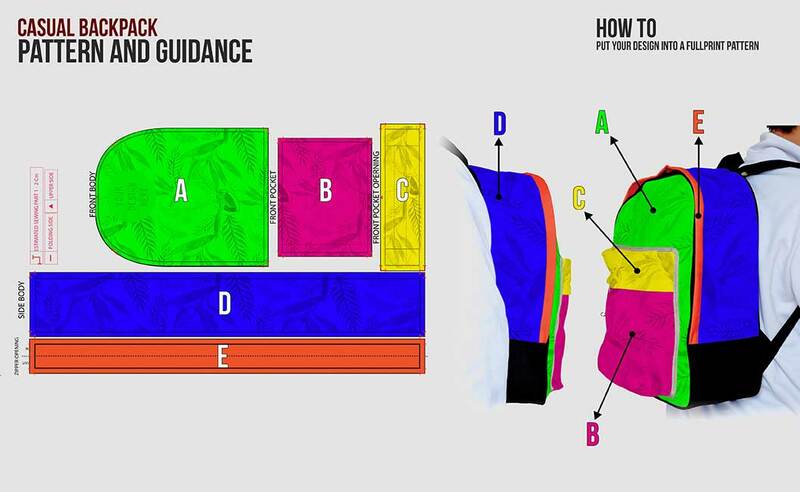 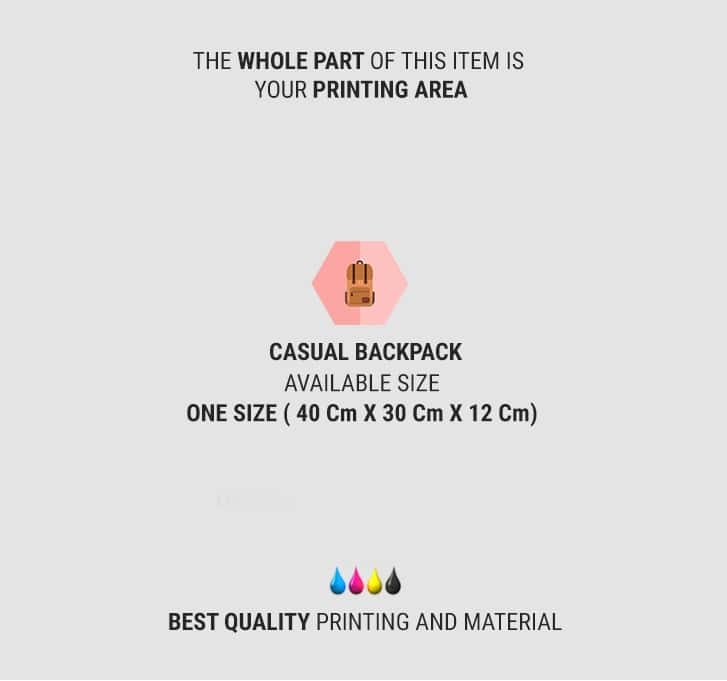 Our backpack is printing customizable so you can create your own style backpack. 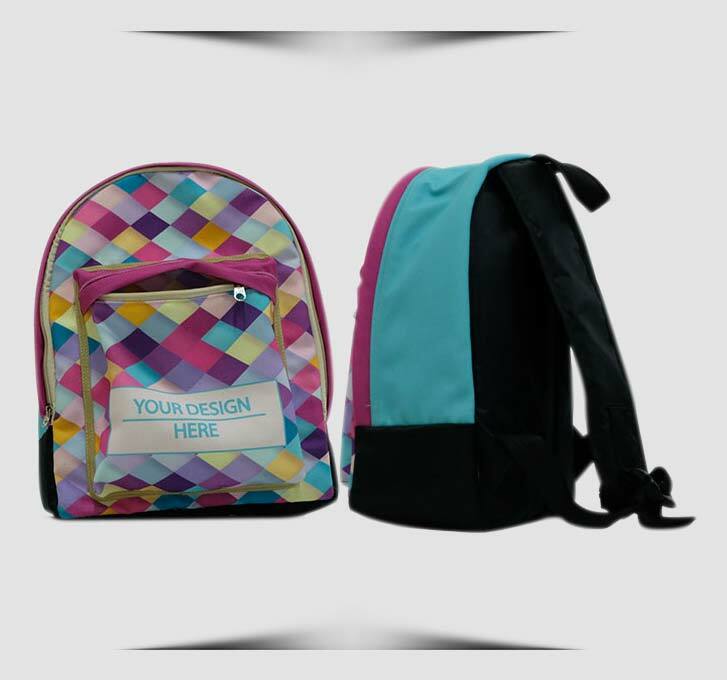 Poly canvas is the main material we use to create this product. 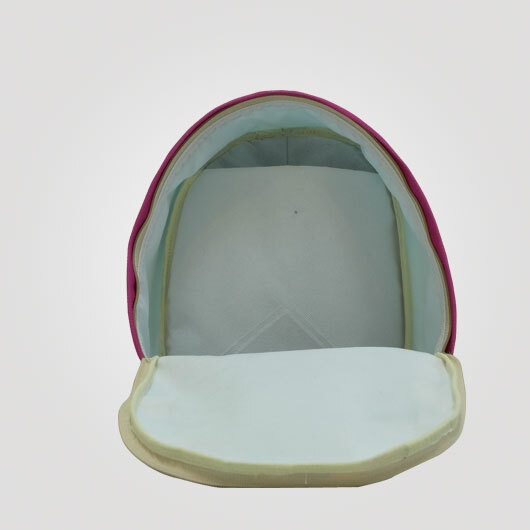 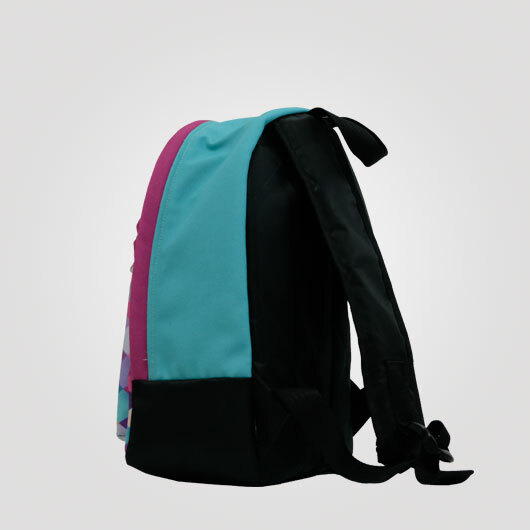 The strong characteristic of this fabric will grant you a fashionable and durable bag. 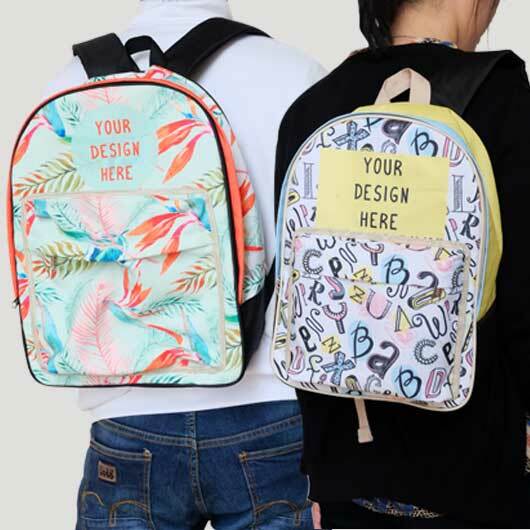 Furthermore, we use the best quality printing ink that will be bounding with the fabric strongly so it will not be fading easily. 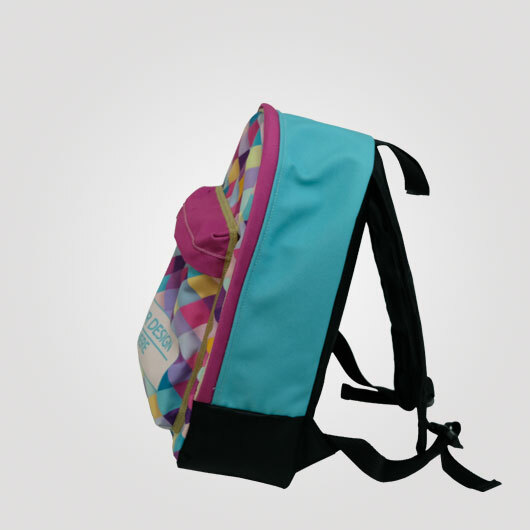 The most interesting about this bag is that it can be adjusted to your taste. 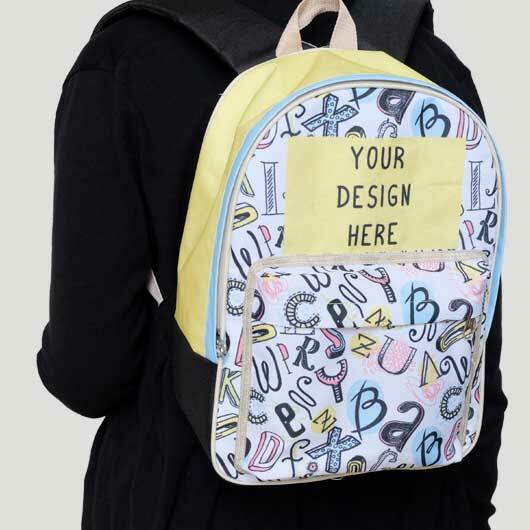 Any designs like pictures, patterns, texts, and characters can be printed on it. 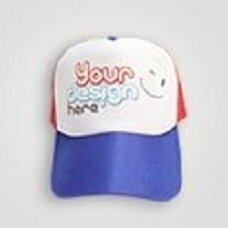 Simply access our simulator, upload your own design, order, and our professional hands will handle your order immediately. 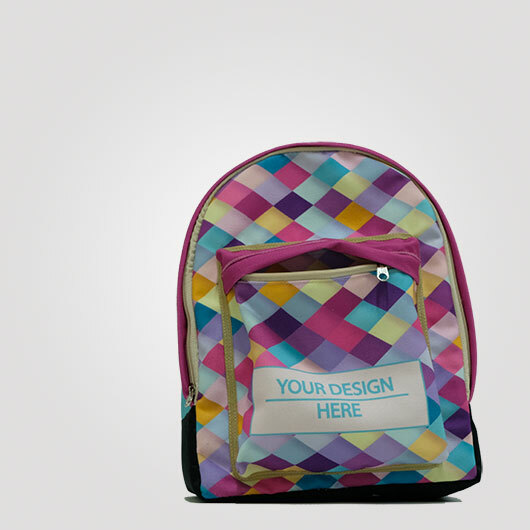 Get your own design casual backpack today now!